Nordstrom will be stocking products from Goop, Gwyneth Paltrow’s lifestyle brand, and Draper James, Reese Witherspoon’s fashion label, Racked reports. Both brands have also recently been picked up by Net-a-Porter. 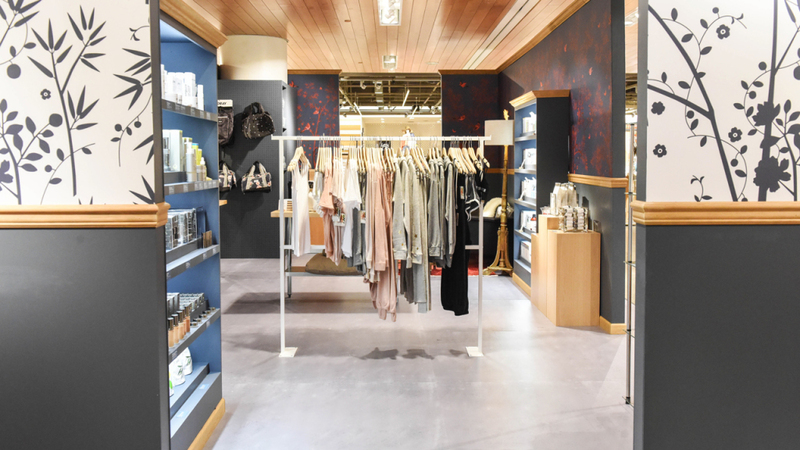 Goop will be curating products–including its vitamin and makeup lines–that will appear in Nordstrom’s in-store pop-up shops. (Of course, since is is Goop we’re talking about, there will also be $85 “Good Medicine Bags,” which are bags of polished rocks.) Draper James, for its part, will be available in 15 stores and some pieces will be Nordstrom exclusives. Mall brands have been struggling: The Limited, Wet Seal, and BCBG all going under in recent months. This week, Rue21 filed for bankruptcy and announced it would be closing 400 out of its 1,179 stores. There have also been more store closures this year than in all of 2016. But higher-end retailers have been faring better. For Nordstrom, part of its strategy to stay relevant and lure shoppers into stores seems to be about creating partnerships with hot brands. In addition to these two celebrity brands, it now stocks products from Madewell, Bonobos, and Topshop.